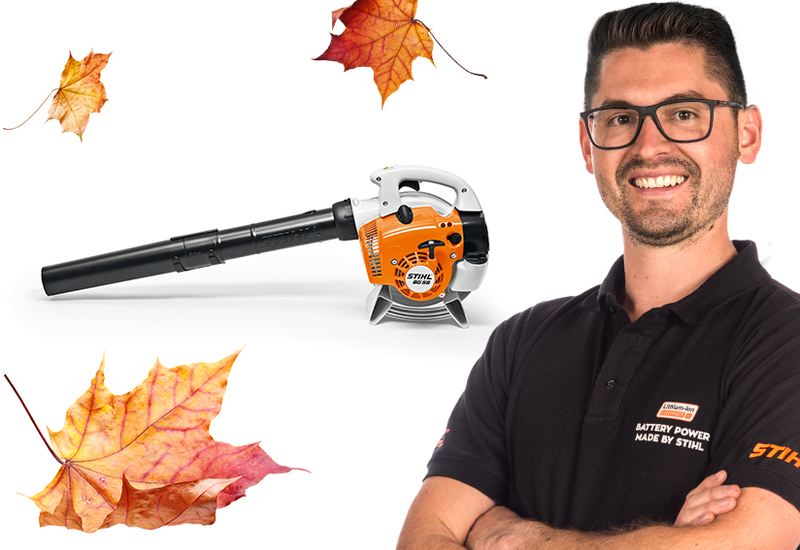 The BIG Autumn Clean Up at STIHL! Sorry, no store is found. Please try other address or change your search criteria. © Copyright 2019 STIHL All Rights Reserved.